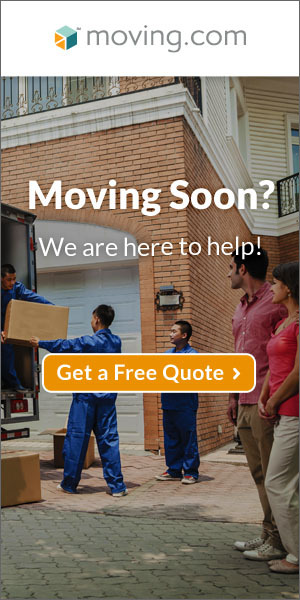 If you plan to relocate to a new area, instead of carrying all your stuff over several miles, you can organize a garage sale to raise money and also lighten the load you transport to your new residence. 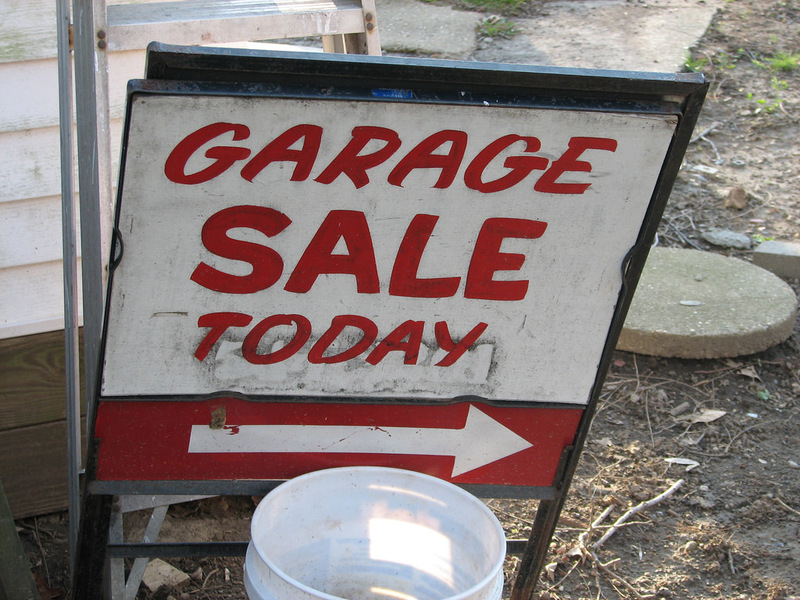 The following tips will make your garage sale successful. The decision to leave your sweet and familiar home to live in another region is an emotional exercise. After staying in your current home for several years, your possessions consist of tons of items. The children’s toys, valuables, collectibles, sentimental gifts, and of course, some stuff you use rarely. A careful categorization of your possessions will separate the items you can sell to help you declutter your new house. 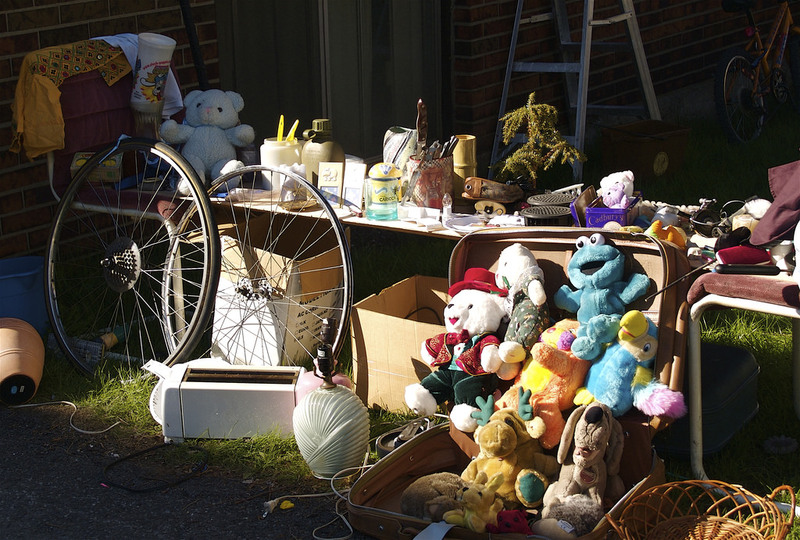 Once you list the things you no longer need, your next step is to organize a yard sale, which can bring the twin benefits of extra money and reduced expenses during the move. The items you consider valueless could be a treasure to other people. You should not throw away something that appears as garbage to you. List the property you have no interest in as items-for-sale. To determine the price at which you will sell your items, you might have to consult your family and friends for an opinion. You are most likely to settle for reasonable prices if you do some internet search and possibly fix the value at 20-50% less than new products. It is wise to remain open for bargains with the potential buyers and to appreciate that clothes and books may not fetch you good money. You should choose a date and a venue with enough space and easy access for the auction – your house, the local town, or church compound. To have your items sell faster, wash, iron, and hang the clothes. Wash and polish the kitchen utensils and appliances. The creation of maps or diagrams to guide buyers is crucial. It will help you a great deal to organize the belongings you want to sell on tables in a nice-looking display. You can use beautiful signs, flags, and balloons to decorate the sales venue. When the time to make potential buyers aware of your plan to sell your belongings, you must use attractive and sales language. The creation and posting of maps or diagrams at the local grocery, church, or bus station to guide buyers is crucial. The power of the social media will help you to attract customers. Use the Facebook, Twitter, Whatsapp, Craigslist, and online free classifieds to market the event. The neighborhood resident association forum or bulletin are some good platforms to advertise your garage sale. 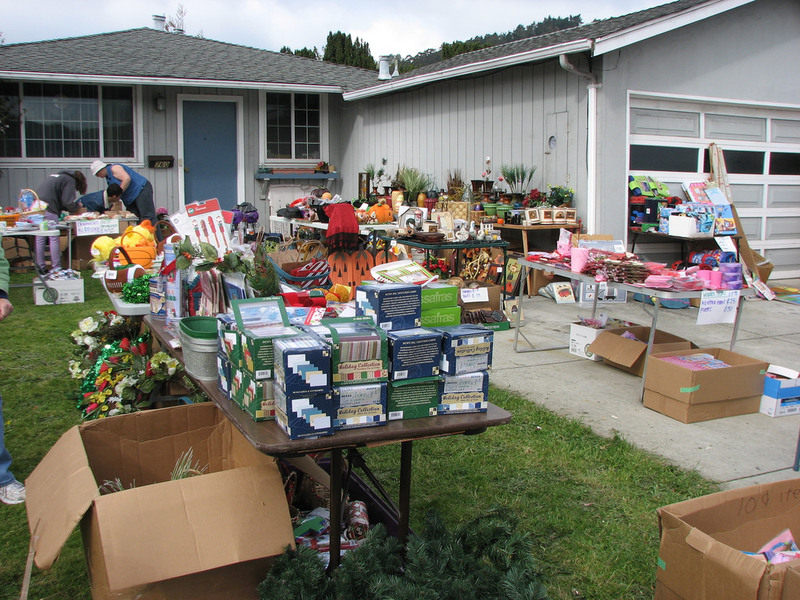 These tips give you the road map to a garage sale for belongings, such as kitchen appliances, baby furniture, books, potted plants, toys, houseware, bikes, lamps, and gardening tools. Sometimes, organizing a yard sale is an opportunity to be rid of the pictures, mirrors, musical instruments, sports gear, or the audio products that you do not use anymore.